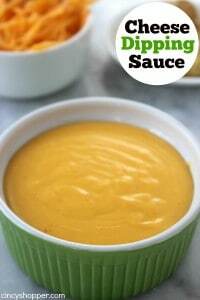 Having a quick and Easy Cheese Dipping Sauce recipe is a must for us. 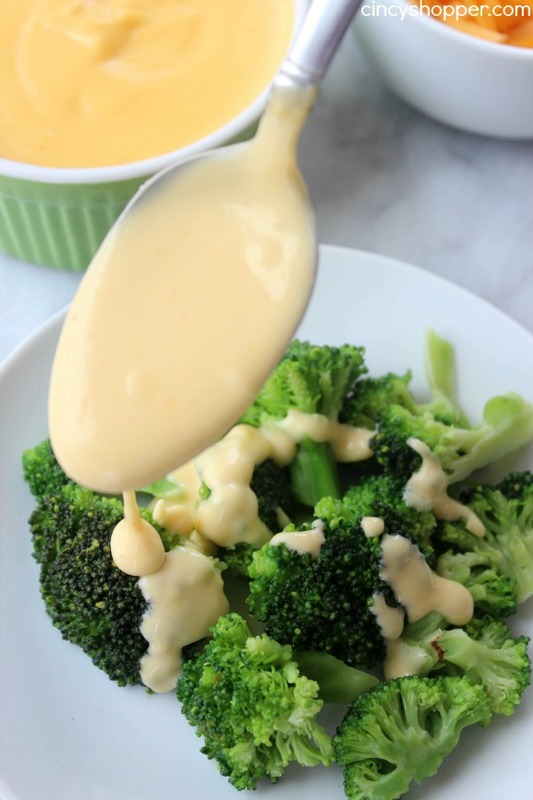 Cheese Sauce is perfect for dipping pretzels, nachos, drizzled on veggies like broccoli or cauliflower, the possibilities are endless. Last weekend, my kiddos had some friends over for a Netflix movie night. You will not find a movie night in our house that wouldn’t include lots of great sweet and salty snacks. Since our movie night was planned last minute, I was scouring the fridge and pantry for something I could whip up quite quickly. 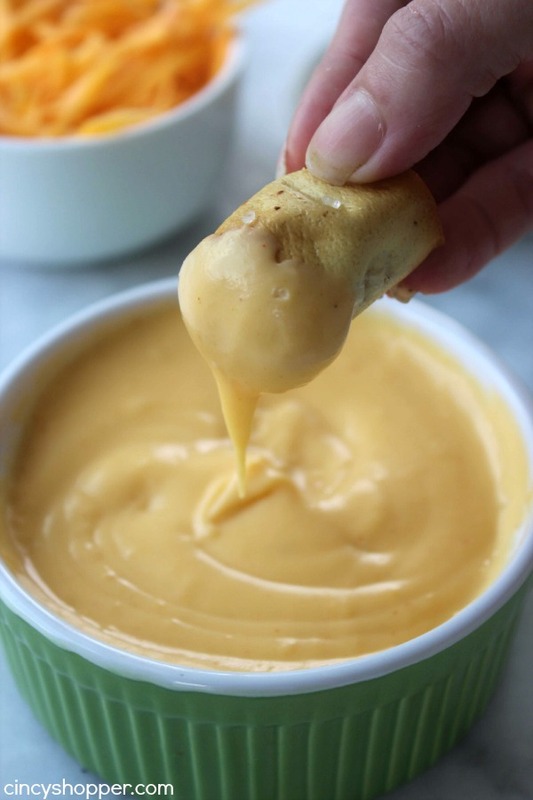 Luckily I had some pretzel bites in the freezer which I knew would be perfect with some of our Easy Homemade Cheese Sauce. 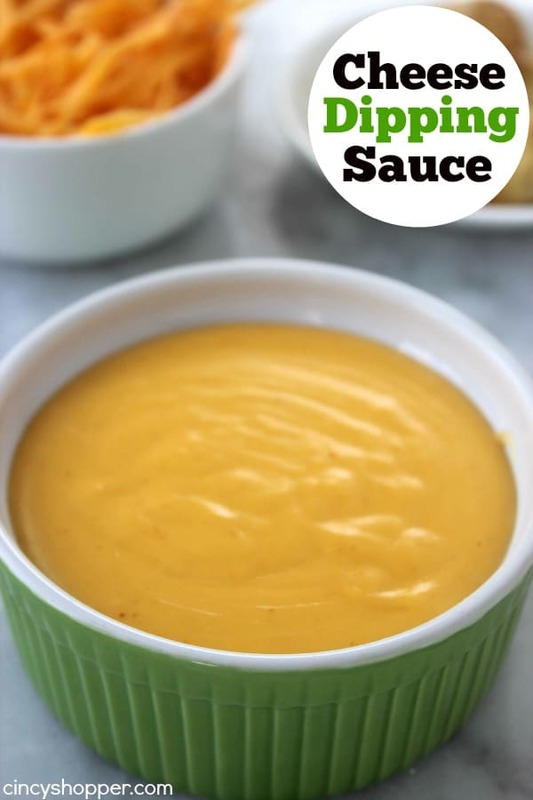 This stuff is so easy and tastes amazing on just about anything. 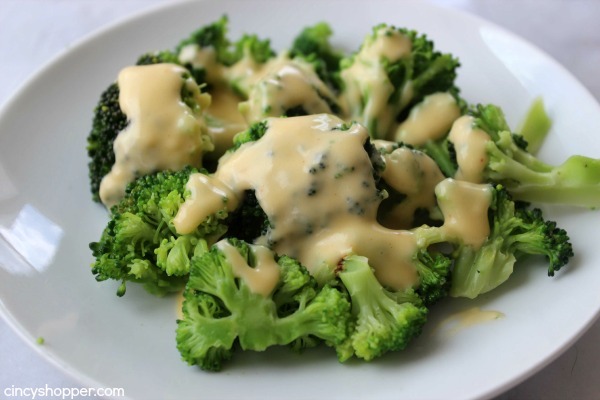 My favorite is on top of broccoli. 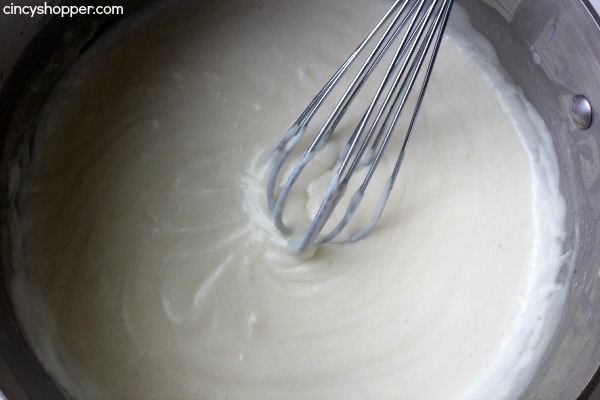 The ingredients needed to make your own homemade cheese sauce are very simple. 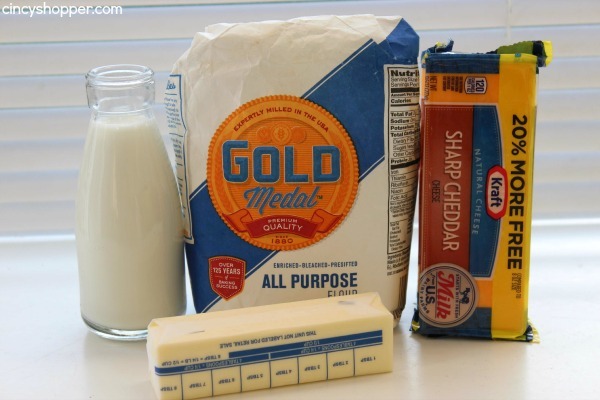 You will need some freshly shredded sharp cheddar cheese (mild cheddar would be fine too), flour, butter, and milk. 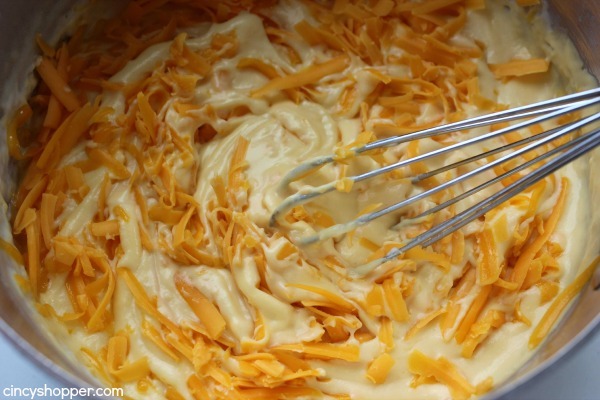 You can have this super simple cheese sauce ready in just a few minutes time. 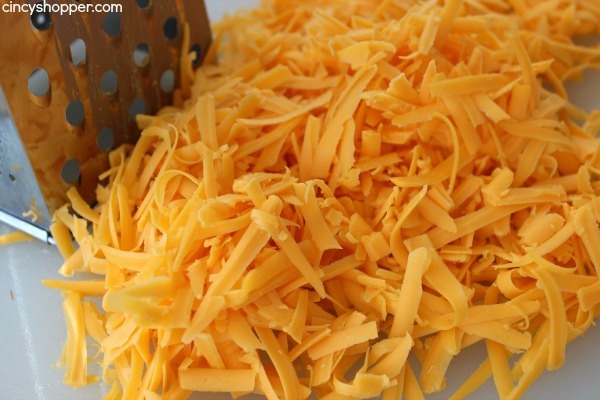 I find it amazing how expensive the “plastic” cheese costs to buy when we are at the movie theater and theme parks. 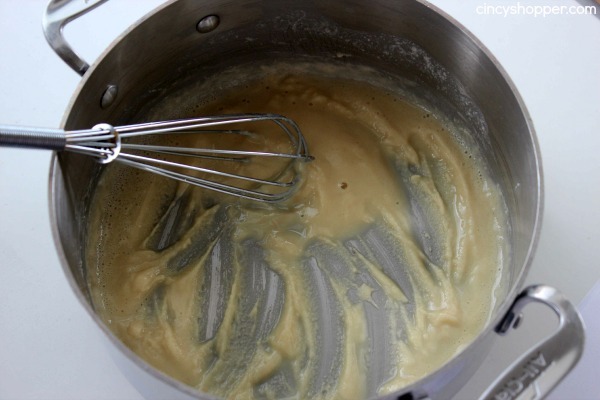 This stuff is so simple and quite inexpensive to make at home. Does this keep smooth in a small crockpot for a couple of hours?